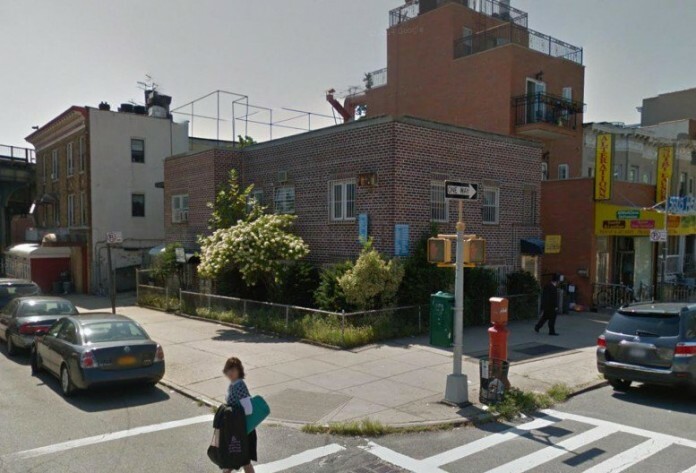 Brooklyn-based Abraham Wieder has filed applications for a six-story, eight-unit mixed-use building at 5601 13th Avenue, located on the corner of 56th Street in southern Borough Park, two blocks from the 55th Street stop on the D train, Reid Wilson reports for New York Yimby. The structure will encompass 18,366 square feet, with 2,352 square feet to be used for retail space on the ground floor. An additional 2,962 square feet on the second floor will be for a community facility, and the residential units on floors three through six should average 1,116 square feet apiece, indicative of family-sized apartments.